The 2019 Volkswagen Beetle Convertible for sale at Volkswagen of Orange Park in Jacksonville, FL, is ready for fun road trip adventures with the top down. Premium design comes standard, and that's clear through the rear spoiler and sporty front and rear bumpers. Let the sun shine on your face and wind whip through your hair by rolling down the power-folding soft top with simple 1-step operation. There are a variety of body and soft top color combinations, so this classic Bug can be personalized for your unique taste. V-Tex leatherette seating surfaces and the Käferfach heritage-inspired glovebox bring the interior a timeless look that's coveted worldwide. It's further enhanced by a leather-wrapped multi-function steering wheel and 3-color, 4-position interior ambient lighting. You may never want to get out. If driving weren't fun enough, the composition color 5" touchscreen and available Fender® premium audio system connect perfectly with your music to liven up the excitement. There has never been a better time to buy a new Volkswagen! The 2019 models are here, we have incredible savings, and new auto loan rates have never been lower. Stop by the dealership today at 7220 Blanding Blvd, Jacksonville, FL 32244. Finding the 2019 Volkswagen Beetle Convertible of your dreams has never been easier at Volkswagen of Orange Park! Fun and outgoing, in more ways than one. 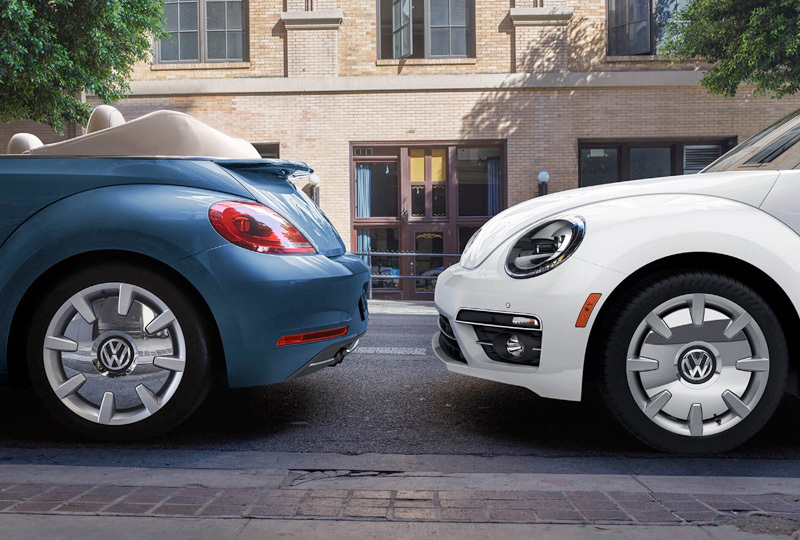 It's the last year to catch the Beetle Convertible, so don't miss your chance with two special Final Editions in your choice of Safari Uni or Stonewashed Blue Metallic. 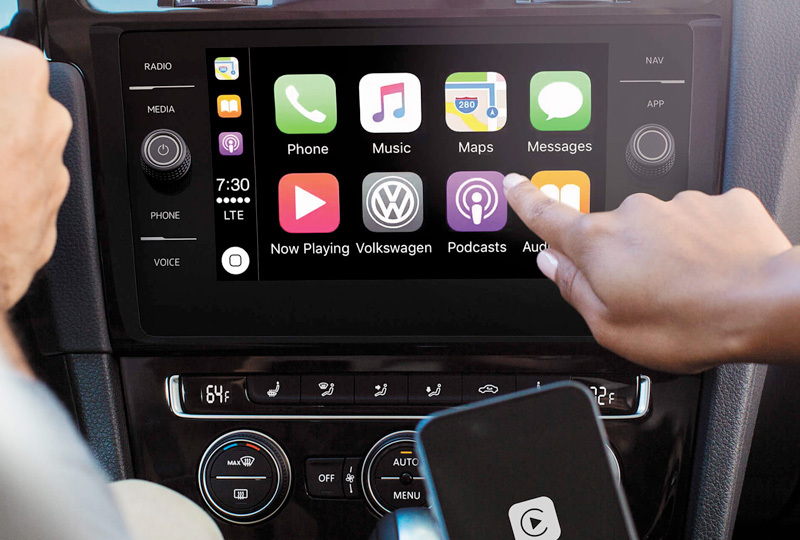 Take your apps for a ride.To start App-Connect simply plug in your compatible smartphone and watch as your select apps appear on the touchscreen display of your Volkswagen. Stay in the know, when you're on the go. 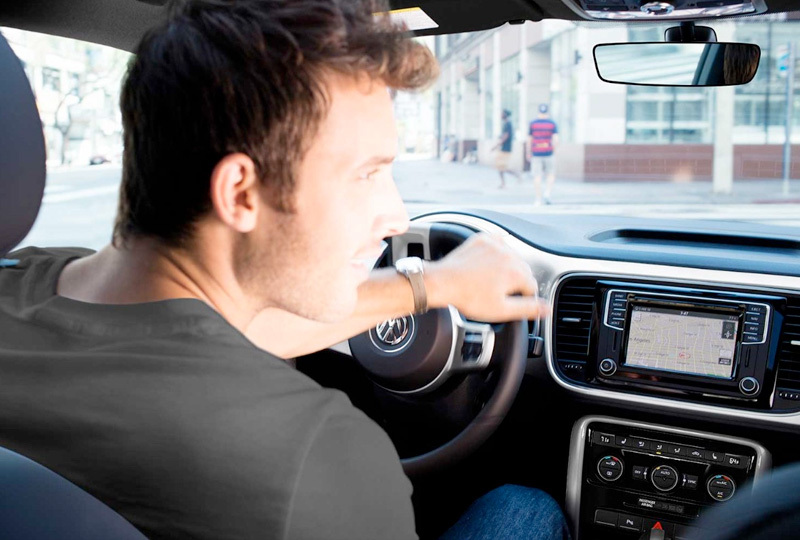 With plenty of features, like a Blind Spot Monitor, available key-less access with push-button start, and available VW Car-Net®, you'll quickly see that technology is your permanent passenger.